Josh Edmonds Memorial Scheme CANDIDATE CHOSEN! 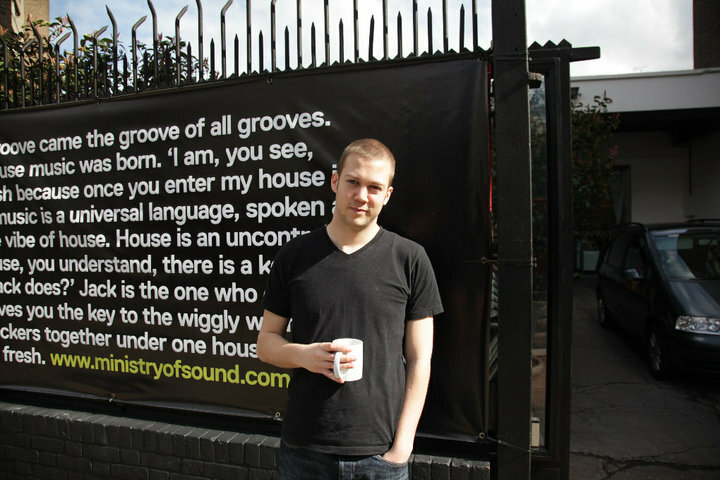 The first Ministry of Sound intern to be selected from the Josh Edmonds Memorial Scheme will start work in July of this year. Lewis Murphy is currently in his 3rd year of a radio production course at the University of Gloucestershire and is the first person to be chosen for what will be an annual award. The standard of applicants was very high and a difficult choice had to be made from our shortlist. But we all feel that Lewis is the ‘man for the job’ and we’re really really excited to be able to offer him this opportunity. Lewis is particularily interested in radio production and has hosted and produced a weekly show for students at his university. He has also had a weekly two hour slot on Cheltenham based Drum&Bass radio Undergroundsoundz. His ambition is to have his own podcast up and running with the content being from entirely new or unknown and unsigned producers and DJ’s. 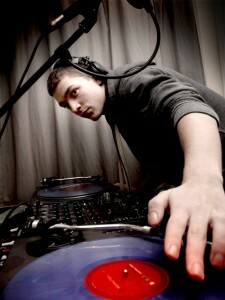 For the future he would like to present his own radio show or work for a specialist music show or station. Lewis is a very talented and enthusiastic young man, his passion for music (particularly drum & bass) and his independence of spirit is very similar to Josh’s and we hope he will get as much out of working at MoS as Josh did. So good luck Lewis and we hope that you’ll keep us updated with your time at MoS.